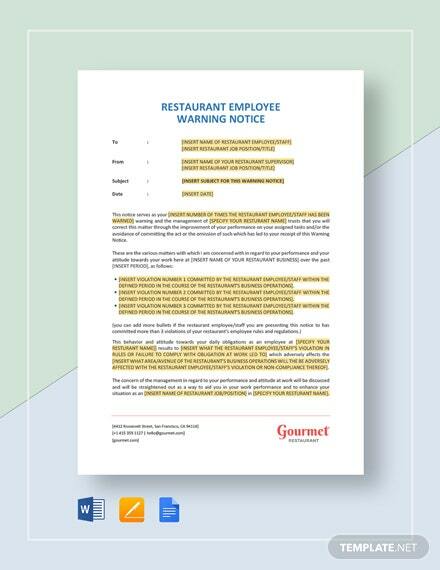 Everybody messes up at work now and again. 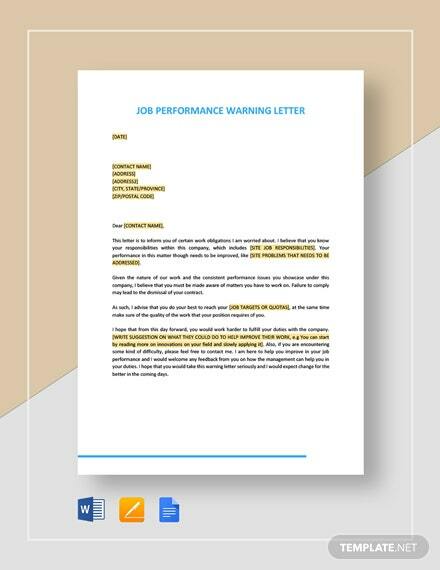 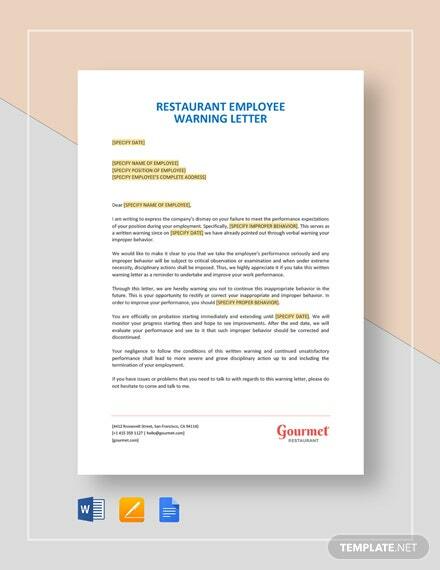 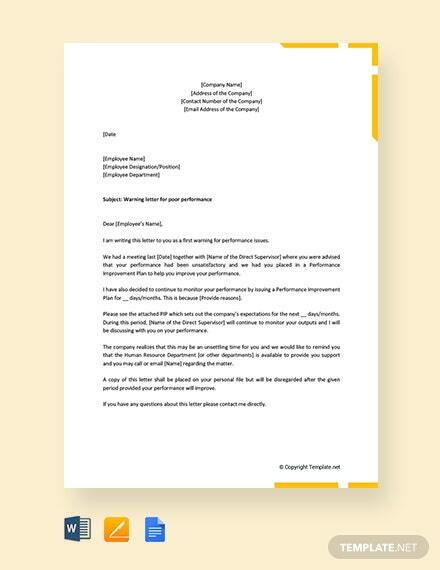 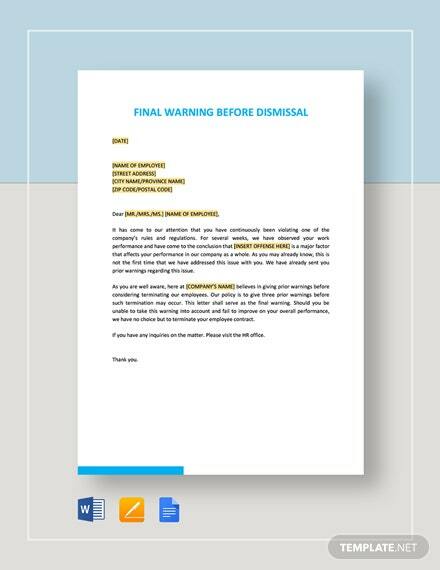 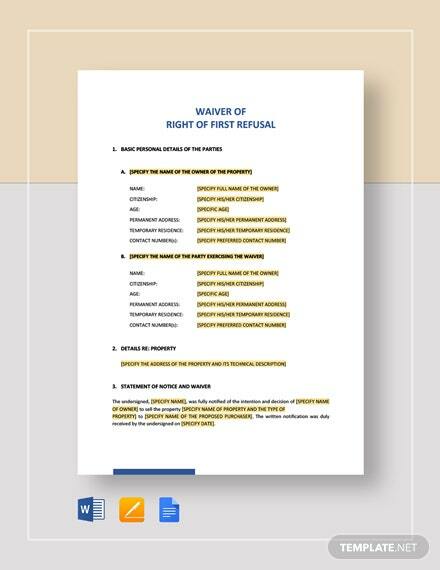 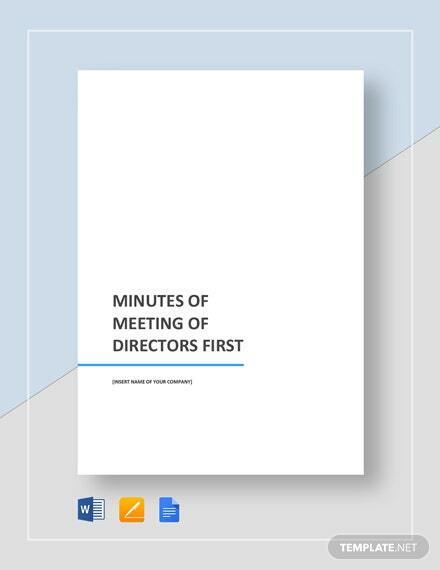 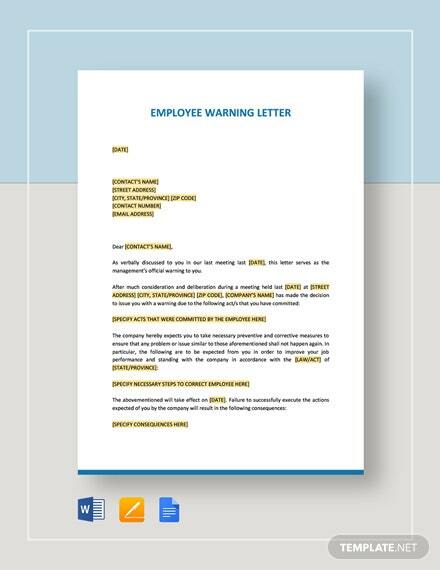 Paitently guide your struggling employees with the use of a Free First Warning Letter template. 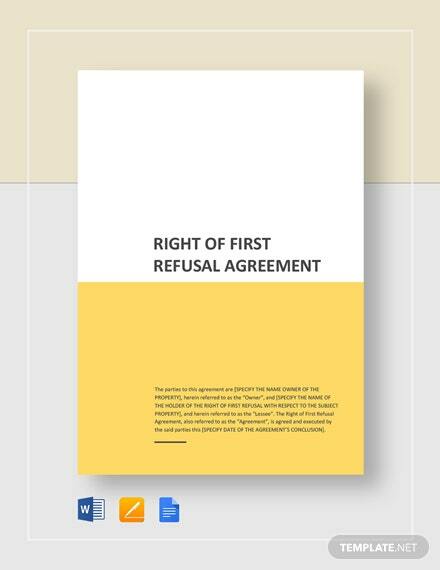 This is available for free once you download the available +More file format of your choice.